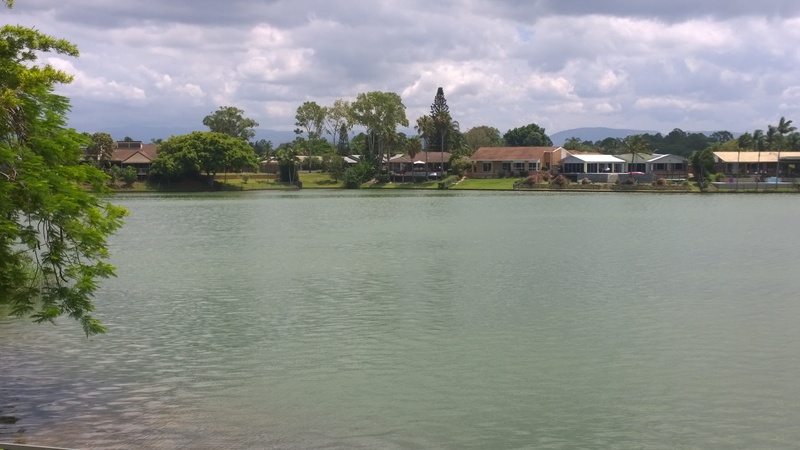 Lake in Crisis – Heading for Permanent Closure! 20 years of declining water quality Under Councils Management, has resulted in regular lake closures due to Algae Outbreaks. If the lake continues to decline, this Community asset and unique swimming area will be lost forever! PLEASE VIEW THE VIDEO, READ THE NEWLETTER BELOW AND SIGN THE PETITION! FUNDS REQUIRED TO CONTINUE ! We need funds to keep the public informed through maintaining our Website, distributing regular newsletters and to continue to educate residents on best practices within the catchment. Also possible further Right to Information Requests and effectively follow up on actions to keep this lake usable for the wider community. Any amount can help so could you please donate! LAKE IN CRISIS – WE NEED YOUR HELP! For the second year in a row, Lake Hugh Muntz was closed this summer for high levels of algae! In the 35-year history of this swimming lake, these consecutive closures are unprecedented with the last recorded algae outbreak before 2016/17 and 2017/18 closures way back in 2006! Enquiries with council revealed that prior to the second closure, algae levels remained in the orange warning zone for an extended period. Clearly two consecutive closures highlight the poor condition of the lake and the inability to recover. Will the Lake be Closed Next Year? YES! The conditions in the lead up to the second algae outbreak were not unusual: A normal spring leading into a warm summer with the lake level relatively high for this time of year. The lake went into the Red/Closed level in December well before the hottest part of the season. It has NO capacity to survive the hottest month of the year, January or beyond into February for next year and subsequent years! Only in cooler, wetter months can the lake gasp for life. Prolonged hot weather was determined by council as the main environmental cause of the first outbreak. But why have other lakes not suffered under the same environmental conditions? Practically within walking distance of Lake Hugh Muntz is another freshwater lake with many similarities. Like LHM, West Lake in Robina is in a highly urbanised area, has drains from surrounding streets flowing into the lake and receives minimal flushing. Reed beds are installed as well as gully baskets to some of the drains. This lake also has several aerators installed. This lake has not suffered from any algae blooms over recent times with far better water quality than LHM. A striking comparison of the two lakes in the images recently taken below highlights the appalling state of LHM.